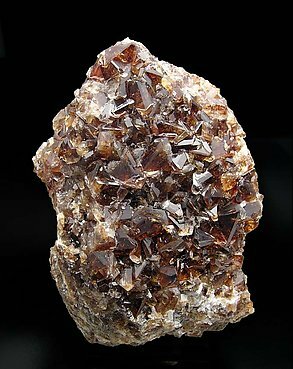 Druse growth of crystals with very well defined faces and edges, transparent, bright and on matrix. 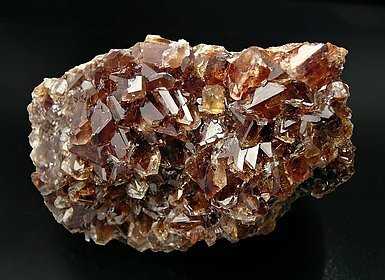 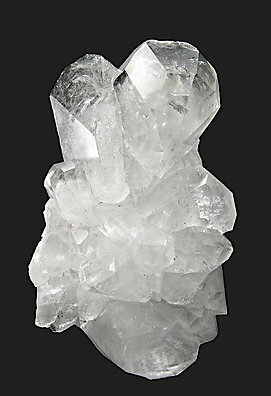 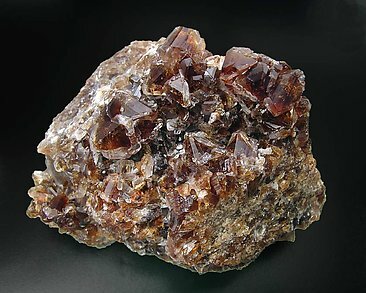 Group of very well defined crystals of good transparency and excellent luster. 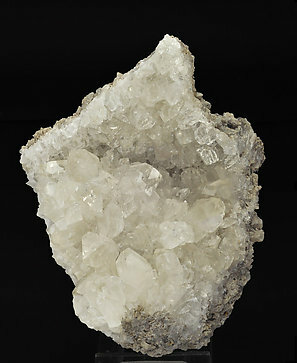 It is from one of the classic localities for the species.